Thailand’s 2012/13 sugarcane crush continues to march ahead with daily sugar production volumes of around 90,000 tons, according to official data. 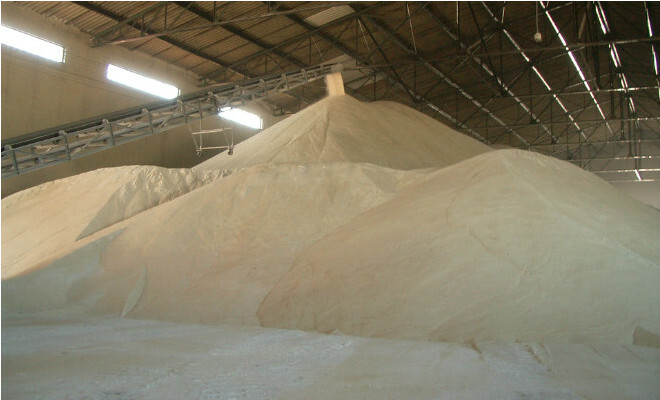 Sugar output reached 5 million tons, raw value, until February 5. Slightly down (0.8%) from the amount produced by the same time a year ago. Recently, Kingsman said that Thailand, the world’s second-biggest exporter, will make 10.4 million tons of sugar in 2013-14.